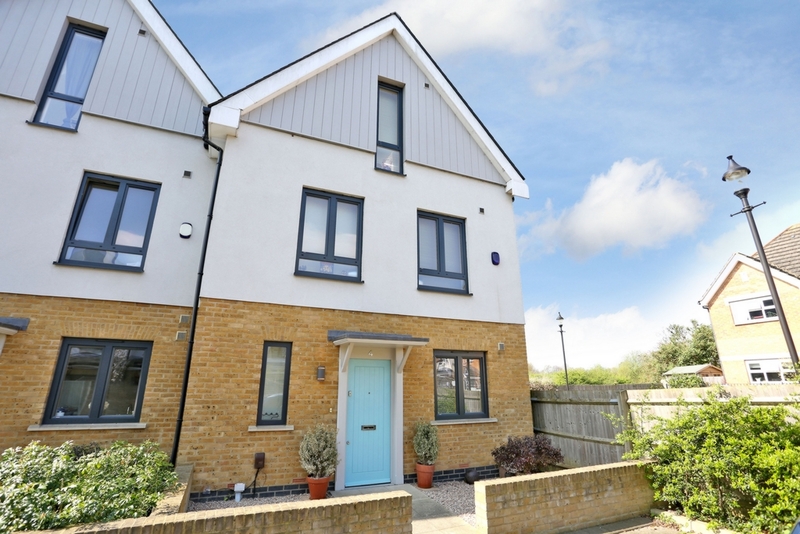 A lovely 3 double bedroom end of terrace modern town house with parking situated in the very popular area of Olde Hanwell. 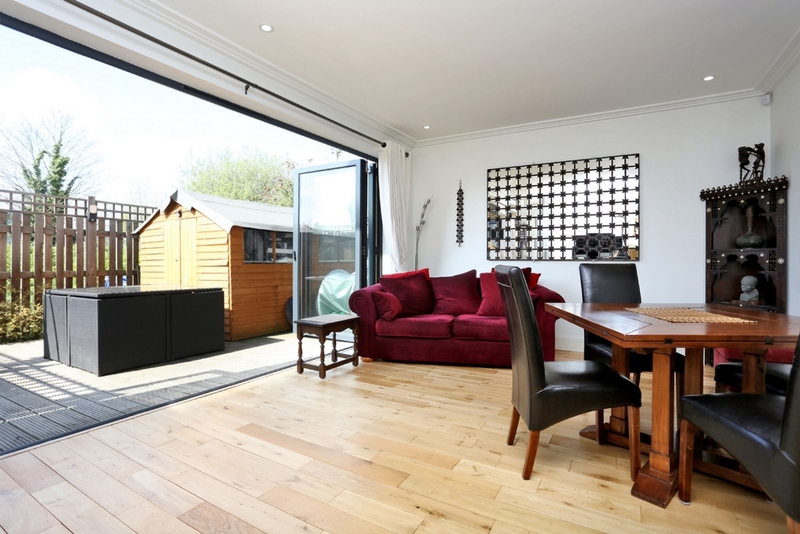 This stylish family home is arranged over three floors and comprises entrance hall, guest WC, lovely kitchen and comfortable rear lounge with full bi-folding doors leading out to a well maintained westerly facing private garden. 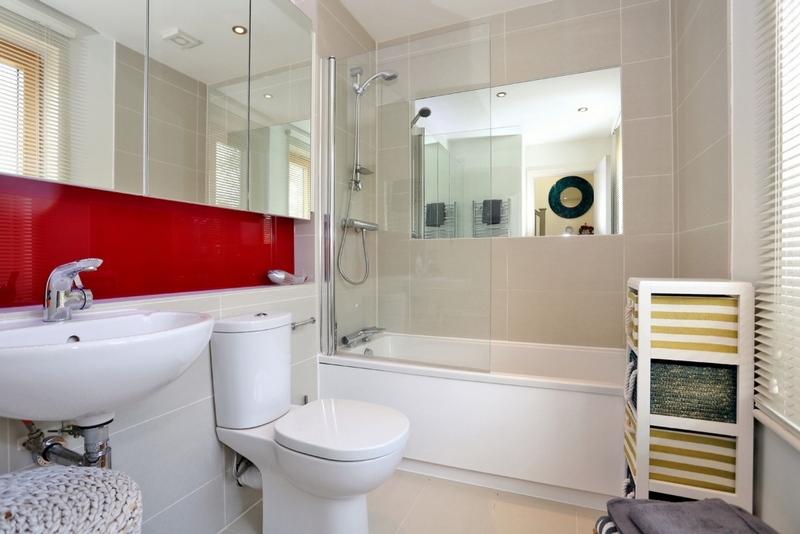 The first floor has a family bathroom and 2 double bedrooms. 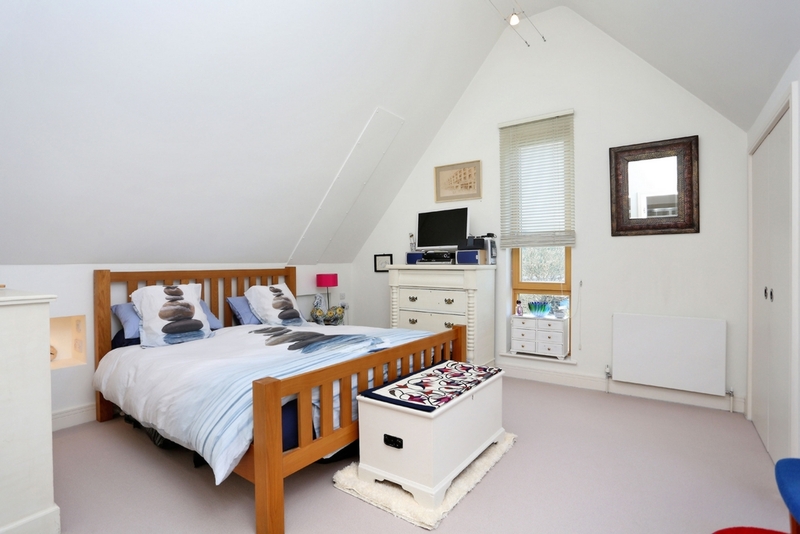 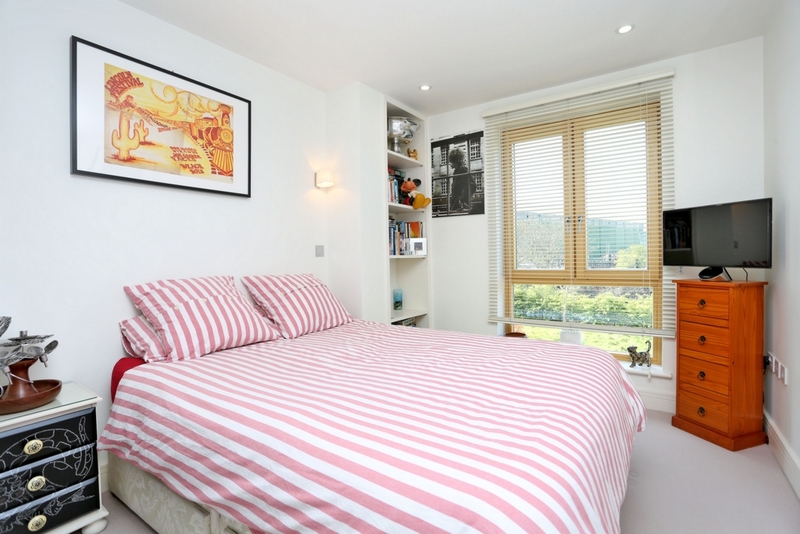 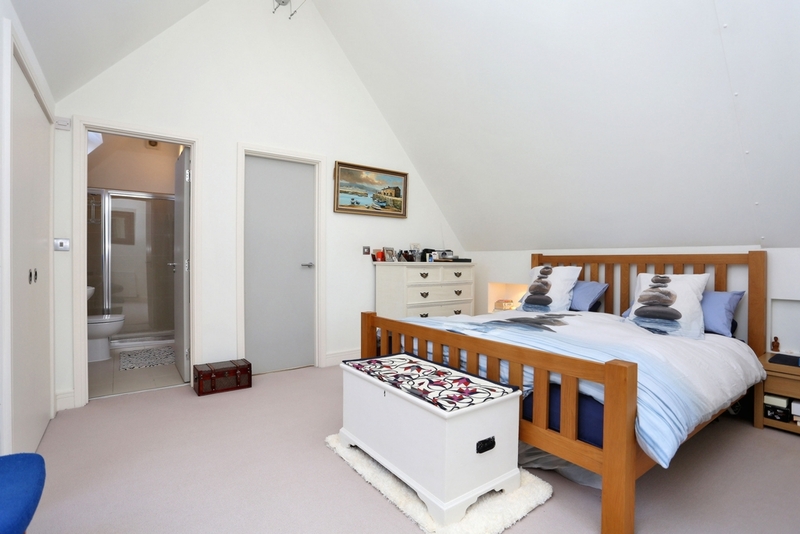 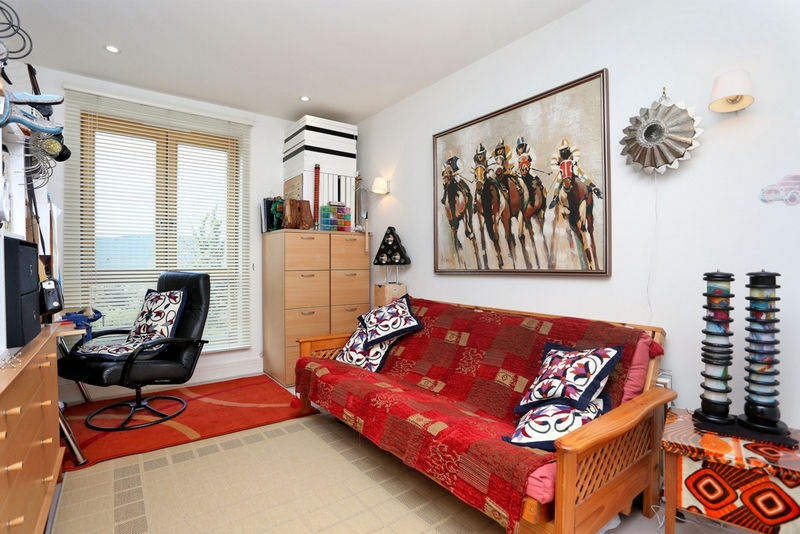 The upper floor hosts the magnificent master bedroom with en-suite shower room. 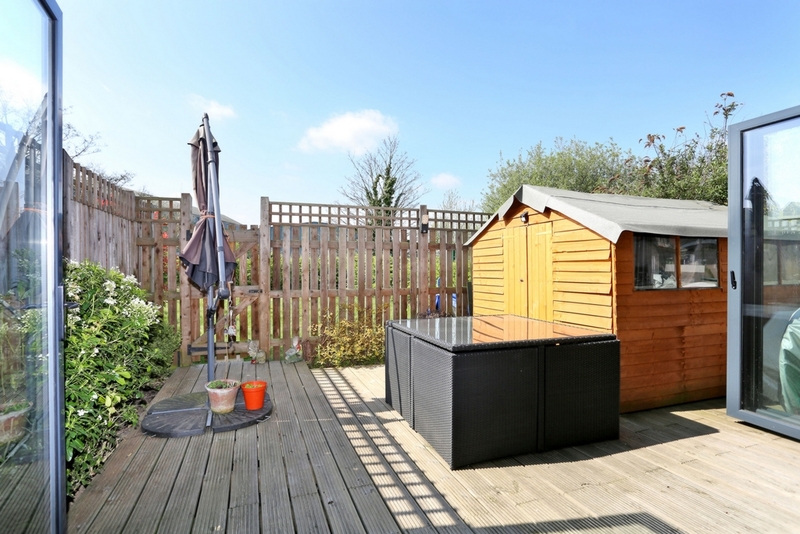 Added benefits with this lovely property include enviable allocated off street parking to the front, underfloor heating and an additional communal garden to the rear. 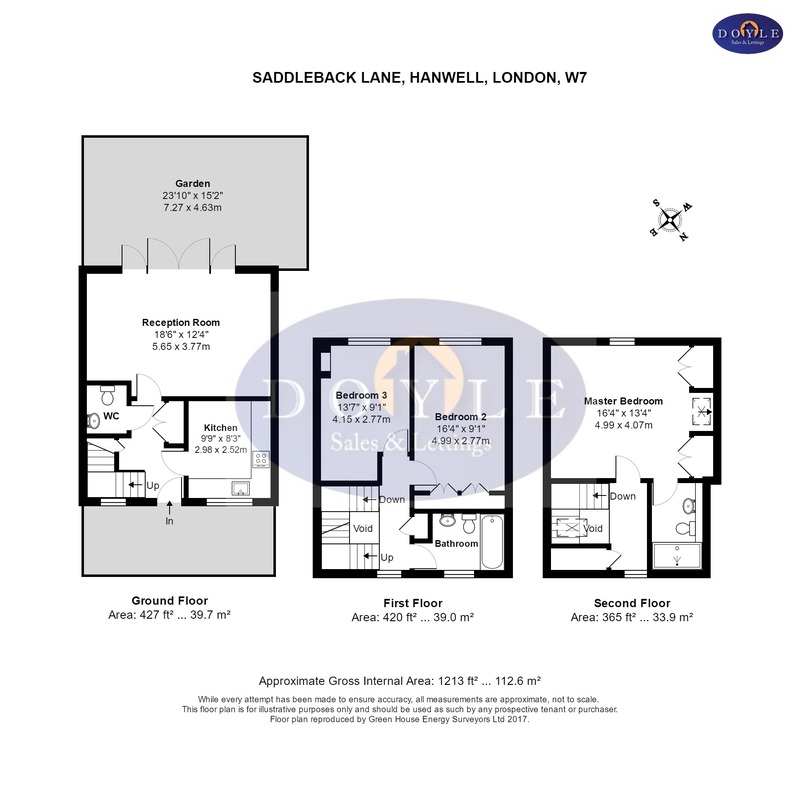 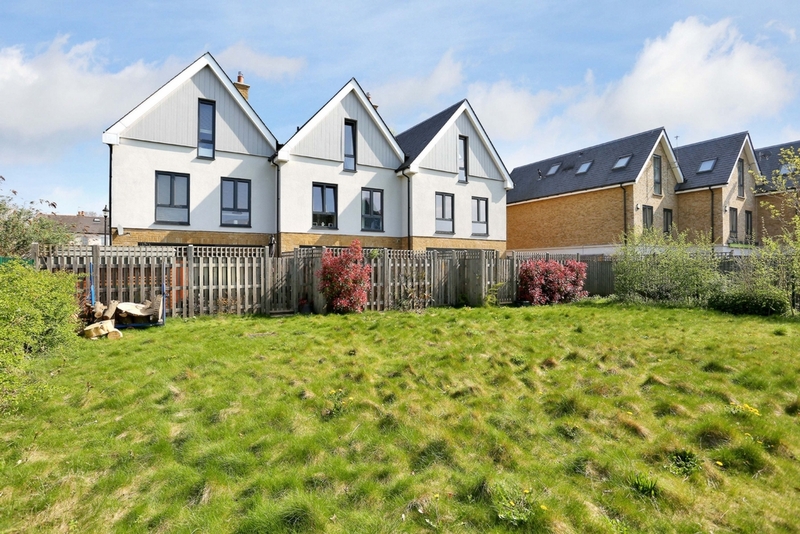 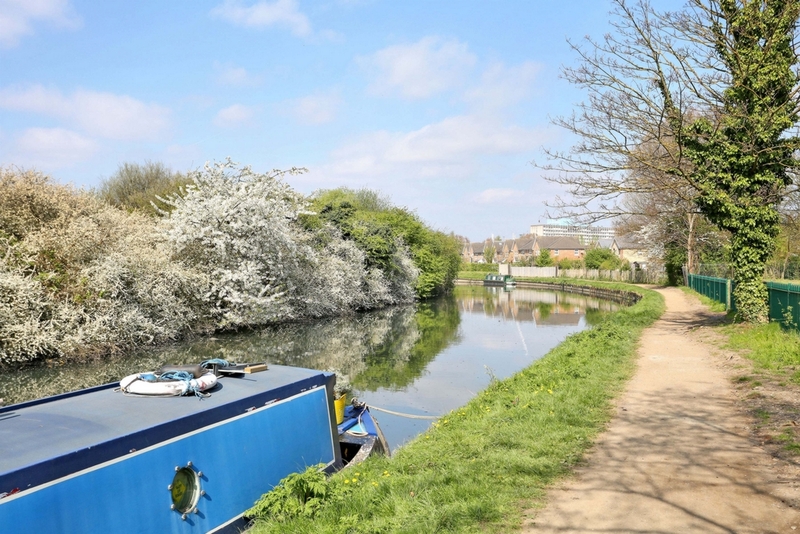 Saddleback Lane is nestled in a very convenient and tranquil location perfect for Hanwell (Crossrail) and Boston Manor (Piccadilly) stations, great schools, Grand Union Canal, parks, bus routes, road networks and local shopping facilities. 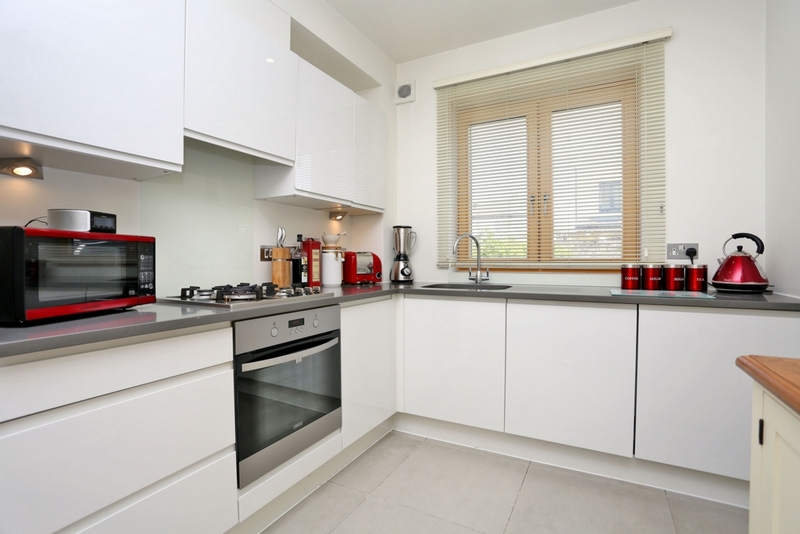 Chain free sale.